For this case study, the MeazureUp team met with Bobby Brannon, Franchise District Director at Golden Chick. Golden Chick is a leading Chicken Restaurant chain based out of Texas with 165 locations in multiple states across the US. Known for using the whole chicken tenderloin or as they like to call it, the filet mignon of chicken, Golden Chick has a rich history dating back to 1967. 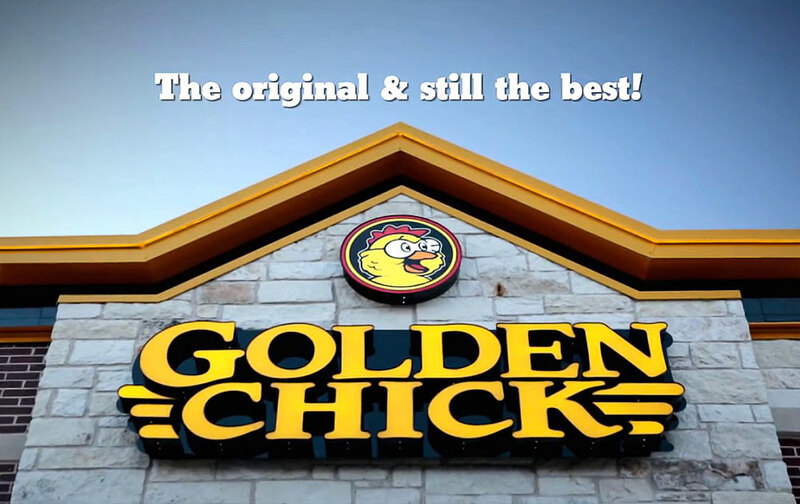 Since opening their first franchised location more than 30 years ago, Golden Chick has consistently been a leader in food safety and product compliance.